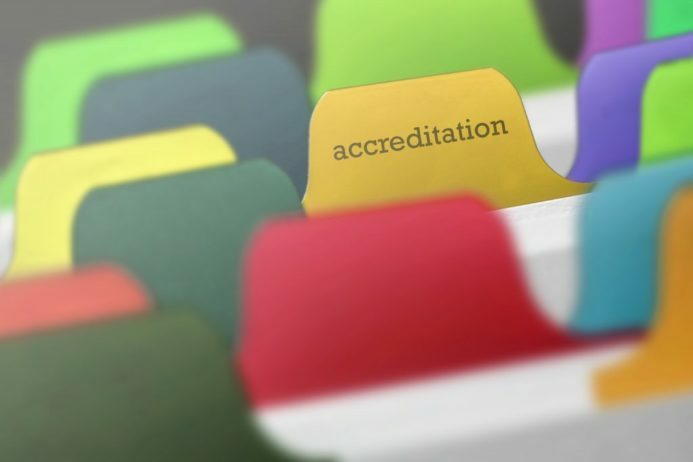 YPS is currently working with the SHS Industry Partnership & other SHS services, as part of a pilot project, to secure Accreditation in the Australian Services Excellence Standards (ASES). The ASES accreditation process has been identified by FaCS as the standards all SHS services will need to accredited in by 2023. These standards are focused on making sure SHS services are meeting the needs of their community, have appropriate systems in place to manage the service requirements & build a culture of Continuous Quality Improvement. YPS has been working with our young people to develop a number of Promotional Videos for our community- focused on sharing information about YPS from young people’s perspective & how our community can work with us to support children & young people experiencing homelessness in our community. The videos will be on our website when they are completed so keep your eye out for them- our young people have done a great job!